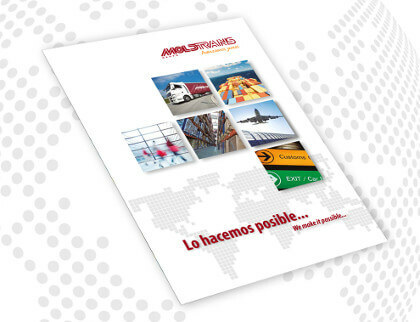 The Moldtrans Group, with 100% Spanish capital, is one of the leading companies within the Spanish logistics industry. Founded in 1979 by Marcelino Moldes, the company has over 40,000 m2 of warehousing space with logistics services, strategically located throughout the Iberian Peninsula. We also have a large international network of agents and forwarders in the principal cities and ports. Direct transport services for shipments or full-loads to Europe, North Africa and Turkey. Experience and professionalism in the management of your maritime transport needs. The trustworthiness of knowing your products are transported in the best hands and to the main markets, wherever these may be. 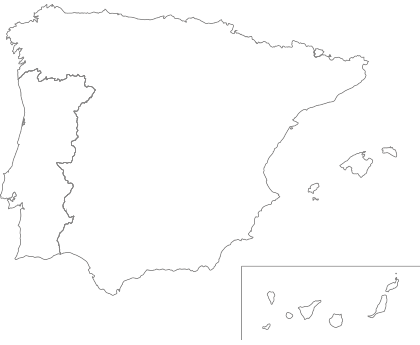 Our wide-ranging national coverage ensures swift and safe handling of all items sent in the Iberian Peninsula. Transport and logistical services adapted to the needs and demands of your Company or business. Comprehensive service specialized in trade fairs in which your Company will maximise its commercial potential. Experience, reliability and assurances in the handling of your shipping orders to third party countries. Entrust the Moldtrans Group with all your transport and logistics requirements. More than 30 years experience is our guarantee. Do you want to request information?